Brace yourself the final of arguably the most prestigious amateur soccer league in the United States is less than 24 hours away as amateur champions Lansdowne Bhoys will take on CSL regular season champions Cedar Stars Academy in the league’s championship game on Sunday at Randall’s Island Icahn Stadium at 8:00 p.m.
Cedar Stars is going into the final after playing the second best regular season in the modern era of the league, going 14-1-3, while setting the records of the longest win streak: 12 games, longest clean sheet run: 10 matches, and netting the most goals: 68. 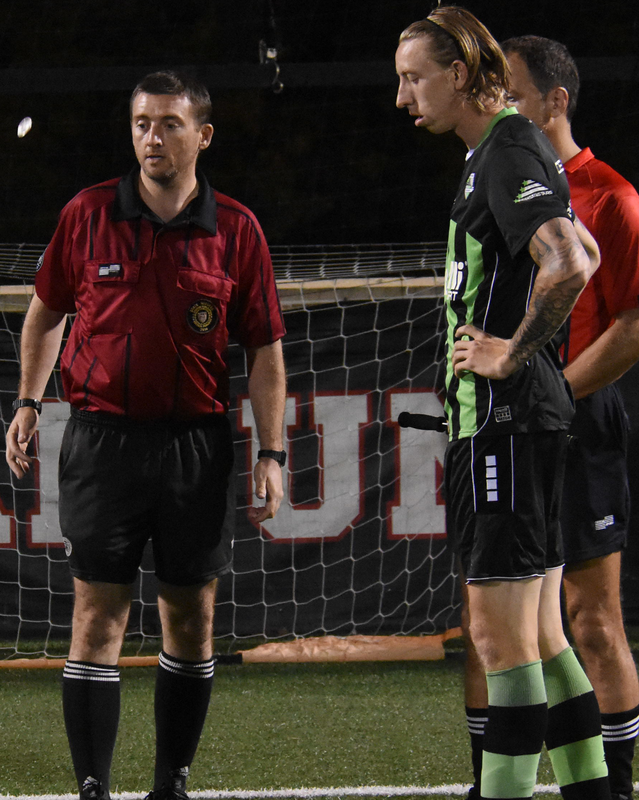 Lansdowne grew into one of the top amateur teams in the U.S. in recent years, winning the CSL for three straight seasons from 2014 to 2016 and bagging the national double last year: the Fritz Marth National Amateur Cup and the Werner Fricker Cup. Lansdowne Bhoys fullback Craig Purcell going for an interception. “The league is one we left behind last year, and in my time at the club it was probably the hardest one to take considering how well we played in the league all season. Personally, after last season’s disappointment, this season's league is the one I wanted the most. Winning the league means you're champions of the toughest league in the country which is important for this team and club to keep progressing. "Playing with Ovan takes some pressure of me because I’m used to play as the lone forward. Now that we are two up top, defenders have more threats to deal with and it gives us space in behind for the both of us and that’s good since we use our speed a lot. "It took us time to figure out how to play with each other because we are both number 9s who like to score goals but at the end of the day, the most important thing is the final result. We play for the club, not for ourselves so it doesn’t matter who scores and who assists as long as we win." 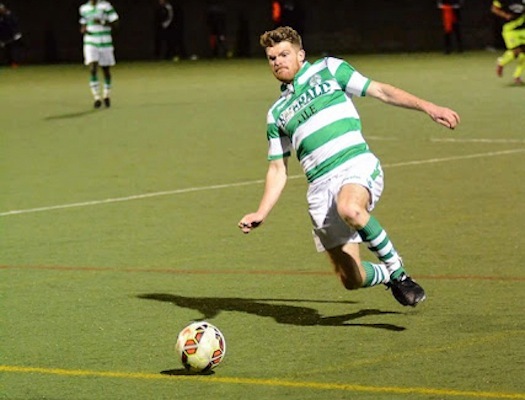 Lansdowne Bhoys forward Ovan Oakley in a match versus Southie F.C. On the club’s substandard season: "I mean... despite a rough season, being in the finals is where we belong because we know the caliber of players we have so it is not as surprising to me as this is perhaps my third final in my four years at the club." 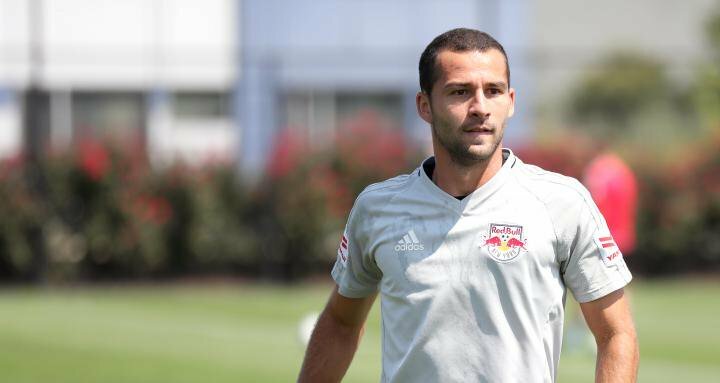 Dilly Duka during his time with New York Red Bulls. "Playing in a final is always fun and exciting. The group I’m playing with are passionate and really look forward to winning the cup. I definitely want to help the group in any way possible, it should be a good match up and exciting game." On going against amateur champions Lansdowne: I’ve heard a lot about them. They have a quality group, with a lot of experience. It should be very competitive. It won’t be an easy game, I’m sure it’ll be an entertaining game for 90 minutes. "I noticed that there was a lot more quality than I expected when playing in my first CSL game. The league is very competitive, with players of all sorts of soccer backgrounds. It was a competitive game from the first minute until the 90th minute. Now that we’re in the final, I expect a tougher opponent. We’re up for the challenge, and we’ll give our best effort to win the cup." "We’re really excited, we showed what we can do. We worked hard obviously, the players played hard all year. "[The final] is going to be great. Everyone is really up for it. We’re going to come to play." 1. 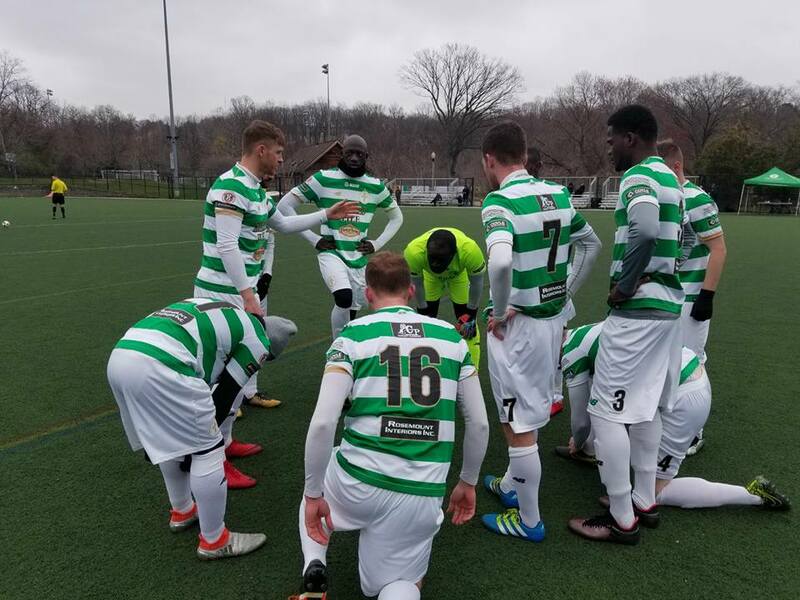 Cedar Stars inflicted Lansdowne Bhoys their worst loss in the modern era of the league, outplaying them 3-0 on March 25th, 2018 home at Montclair State University. 2. Lansdowne is the only team that defeated the Stars in domestic action this season, edging them 2-1 home at Tibbett Brook Park Field 3 on Sept. 30th, 2017. 3. 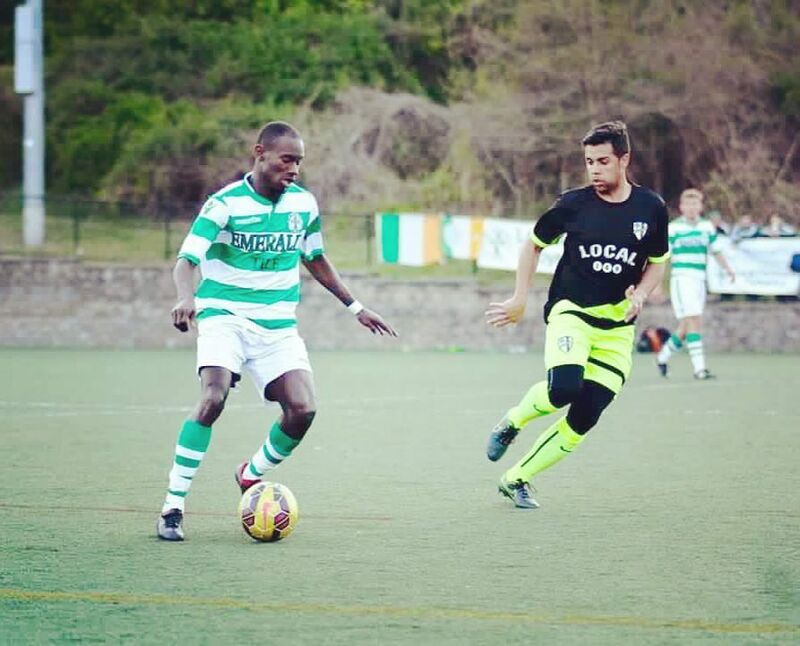 The Bhoys rolled past CSA 3-0 in the 2016 final at the same venue. In his first season in the CSL, Christopher Katona scored the most goals and racked the most assist during the regular season, finding the net 26 times and tallying 23 assists in 17 matches. Katona netted the game winning goal of his side’s semifinal versus last year’s champions NY Greek American and assisted the opener of the 2-1 scoreline. Ovan Oakley has been one the most prolific forwards in the CSL in the past three campaigns. 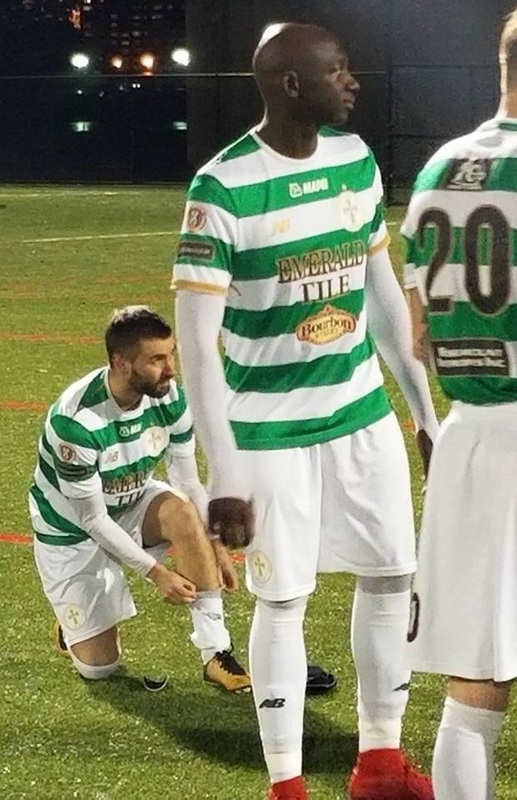 He led the Bhoys in scoring during the regular season with 12 goals and scored a brace in the Irish club’s 3-0 win over NY Pancyprian Freedoms in the semifinals.